How do I delete my IWA Connect account? 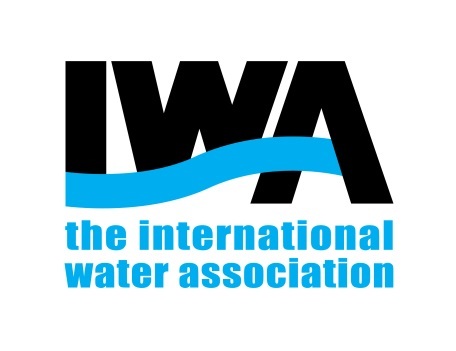 If you decide not to continue your water journey as an IWA member and want to delete your IWA Connect account, please sent a formal request to your IWA Membership Services team at members@iwahq.org. Please fill in this questionnaire to help IWA to improve its services and offerings, and continue to be a driver towards the vision of the world we all want to see.